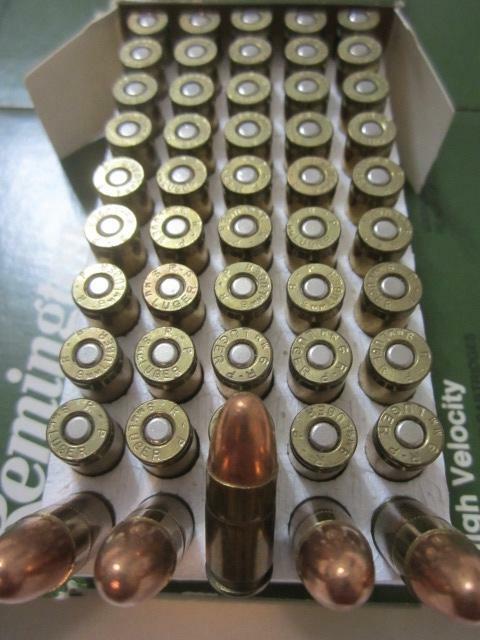 9mm Luger Factory Ammo, Remington, Winchester & UMC. 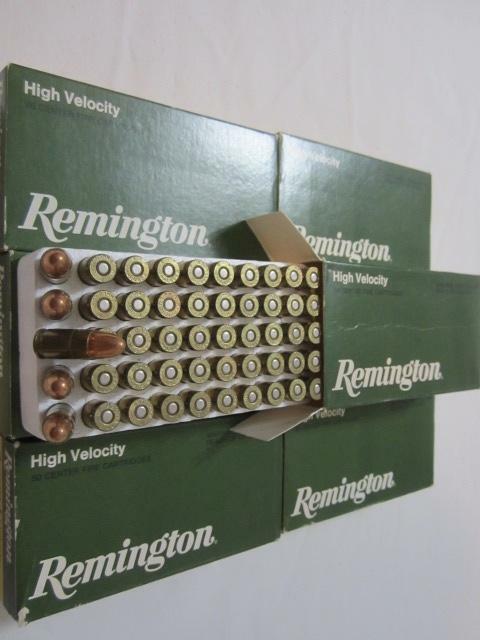 Seven 50 round boxes Remington 9mm 124 grain Metal Case R9MM2 $15 each box. 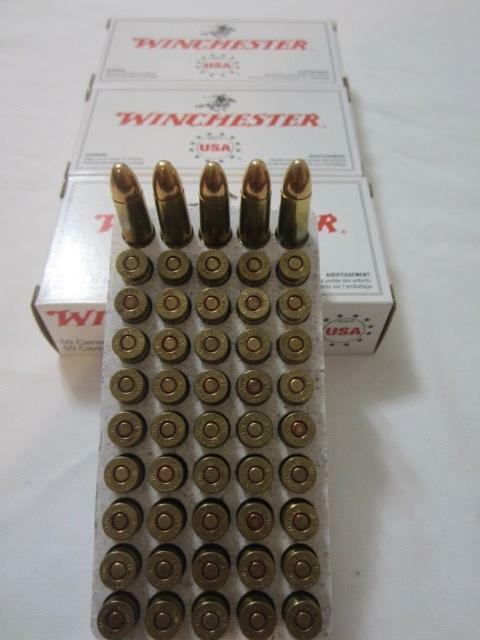 Four 50 round boxes Winchester 9mm 115 grain FMJ Q4172 $11 each box. 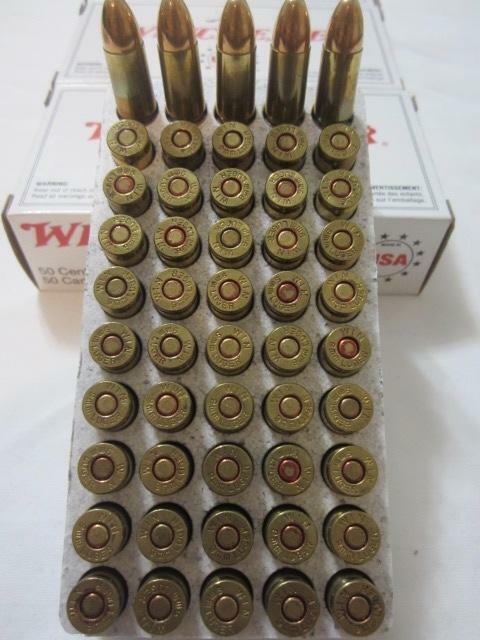 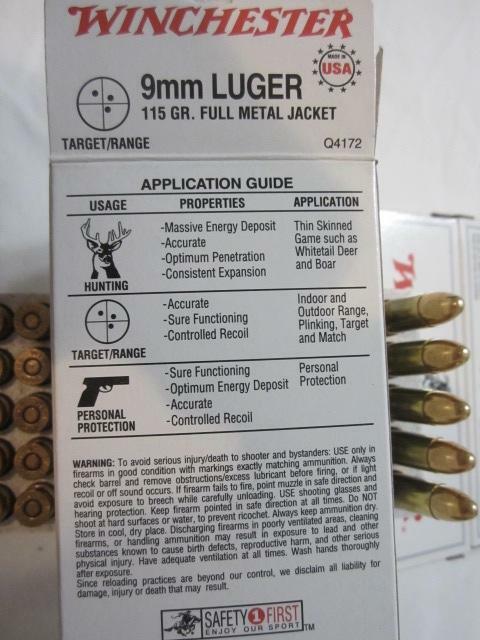 Three 50 round boxes UMC 9mm 115 grain Metal Case L9MM3 $11 each box.